The online platform allows easy collaboration and information sharing between shippers, carriers and consignees and helps to optimize flows and reduce costs. Manage transport rates, share shipment information and control your spend. 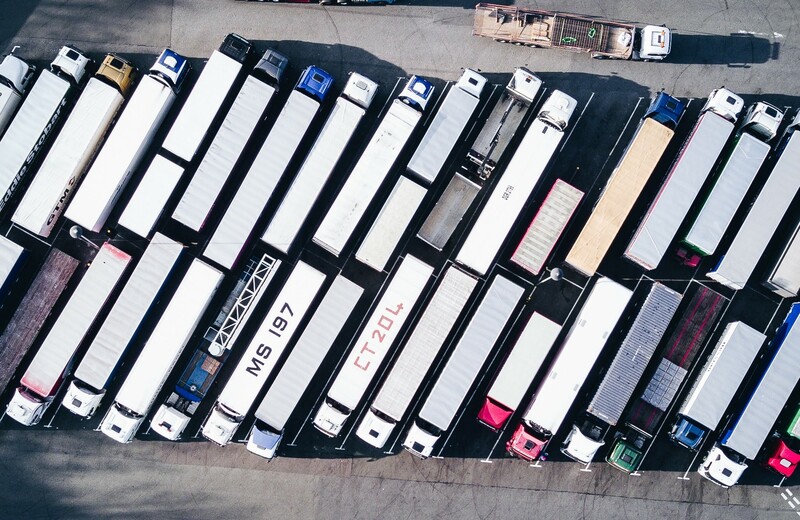 Save time and cost by automating your supply chain operations by automatically booking shipments, exchanging shipment information and document management. 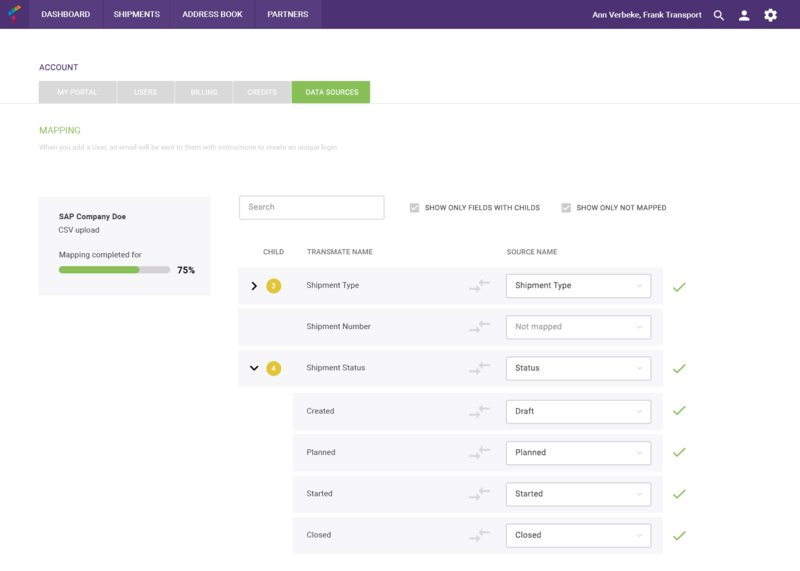 A customizable tracking portal lets your customers track their goods. 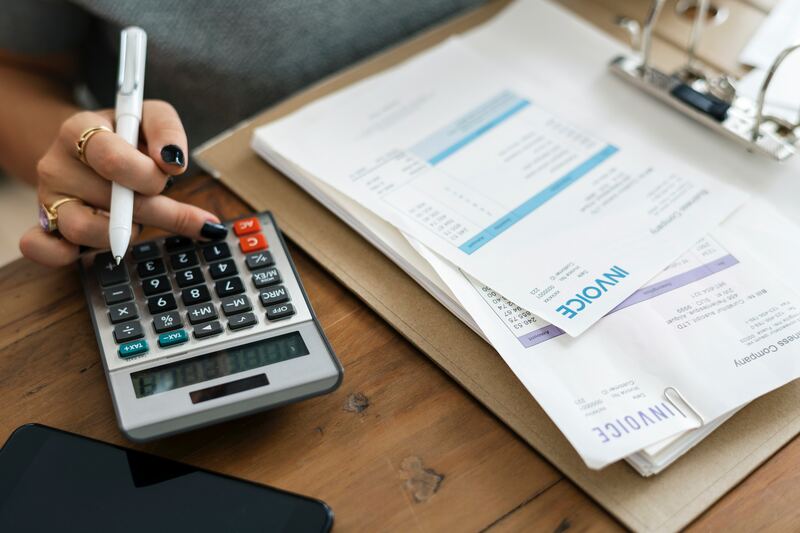 Take control of your costs by managing your shipping rates, automatic rate calculations and freight invoice management. Spend less time in executing freight tender exercises and more on decision making using Transmate freight tender simulation tool. See best fit carriers and compare service level as well as price. 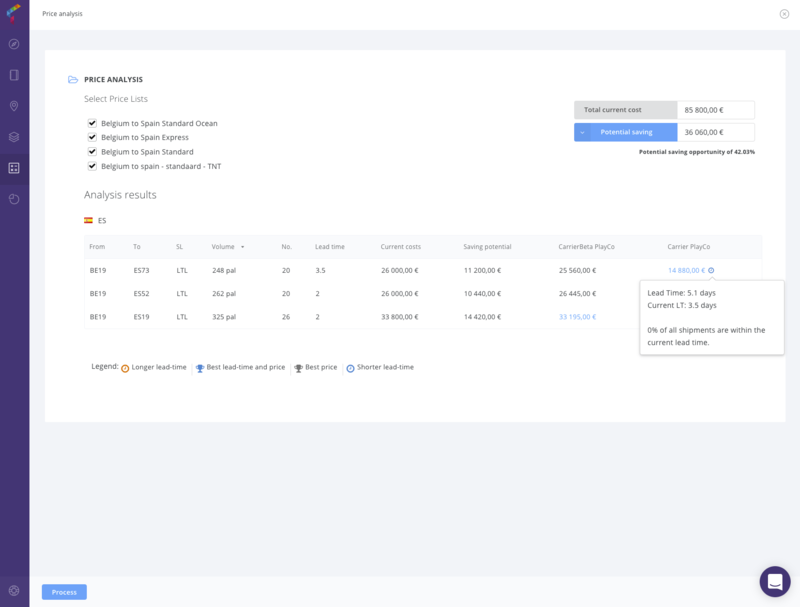 Centralize all shipment data and updates with easy data connections: EDI, csv, mobile app and data collection interfaces. Smart mapping algorithms reduce implementation time on data connections to a minimum set-up time. Transmates view on the future of tendering! 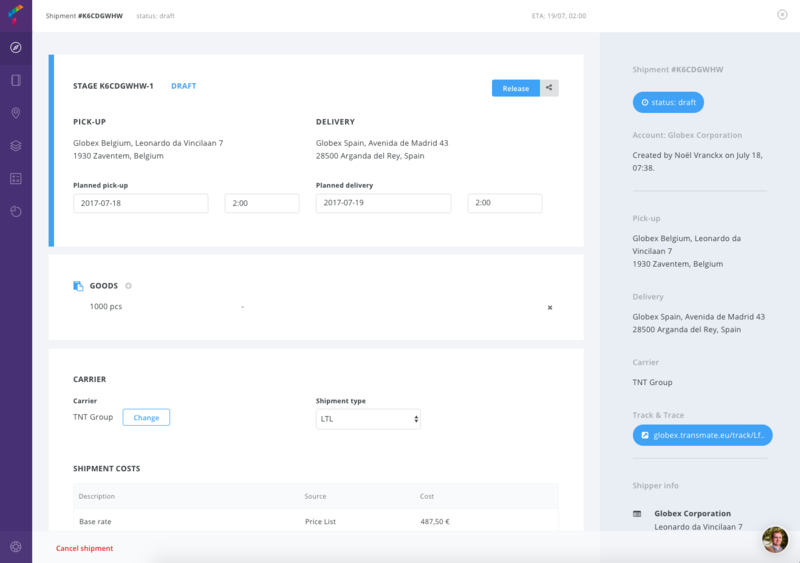 Use the Invoice-Control module to automate your invoice process. 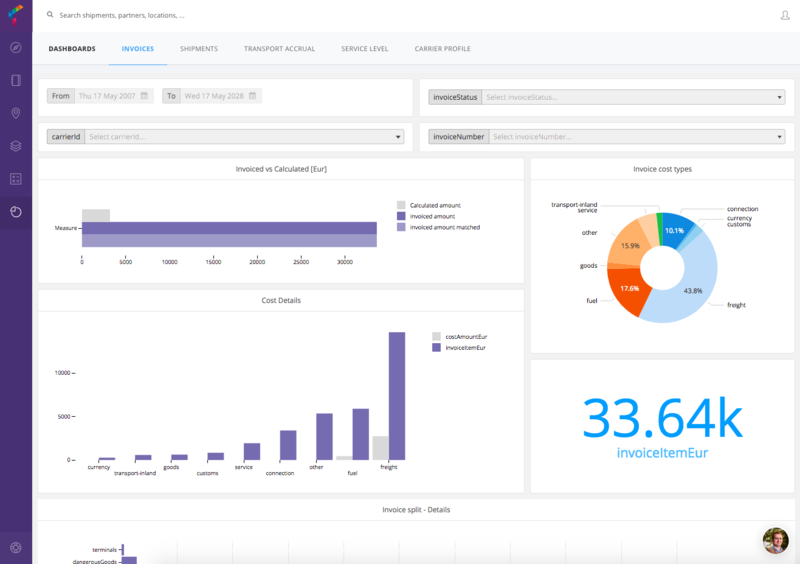 Get insight into your transport invoices. Send credit notes for differences. 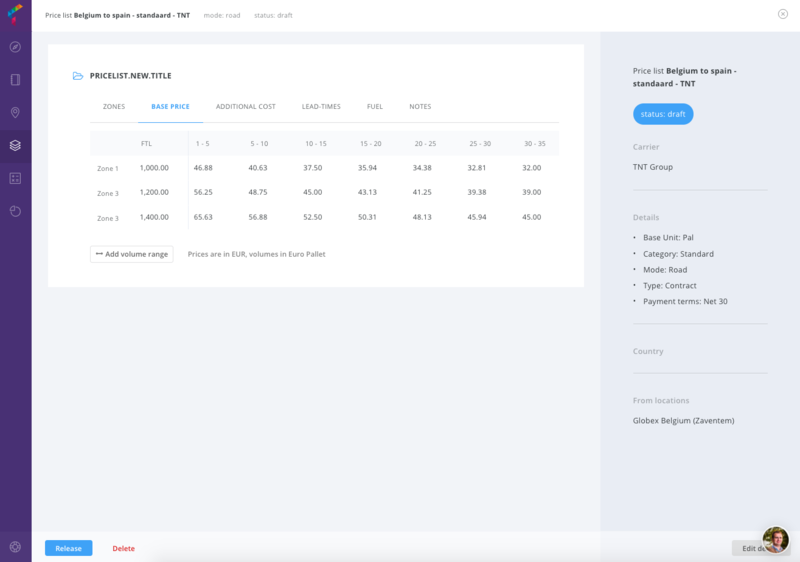 Every shipper has multiple carriers with at least 1 price-list, how to select the correct (active) price-list for each shipment? 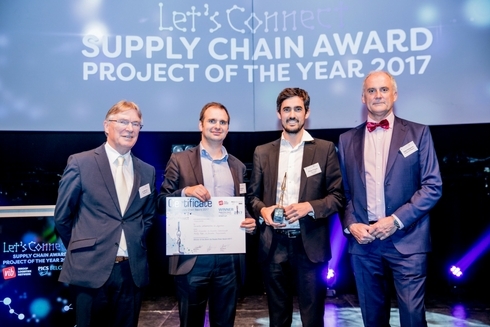 In 2017, the platform won the PICS VIB supply chain award for its groundbreaking approach on tendering and data exchange. 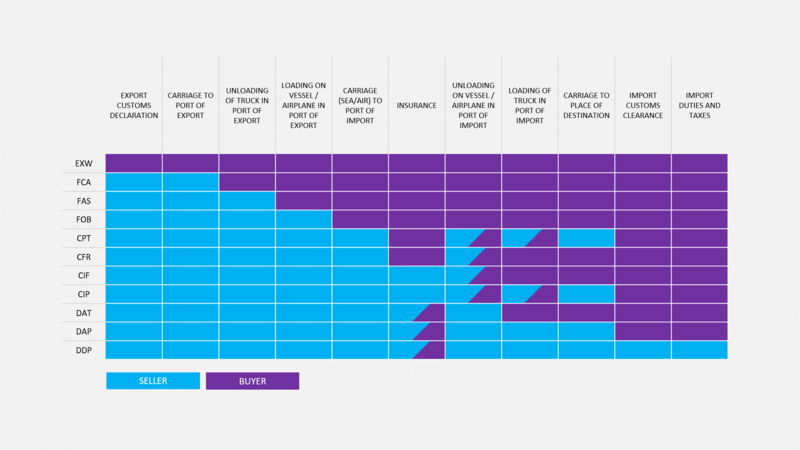 Knowledge on Incoterms is crucial to negociate a correct rate with the carriers and know where your risks are! 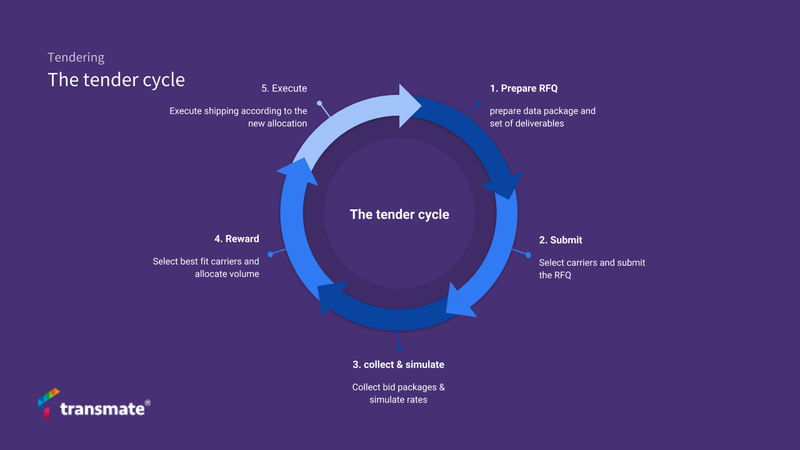 With a central web platform and supporting mobile apps, shipper, carriers and end-customers can register and share the different steps throughout the logistic process.